From 17 November 1926, her married name became Lowe. 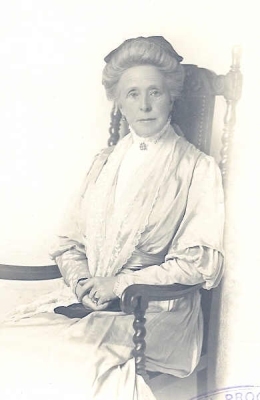 Child of Dorothy Honor Woolrych and Sir Francis Gordon Lowe, 2nd Bt. [S6100] David Watt, "re: Watt Family," e-mail message to Darryl Roger LUNDY (101053), 6 July 2012. Hereinafter cited as "re: Watt Family." [S4929] Florian Doyle, "re: Douglas Pilkington Family," e-mail message to Darryl Roger LUNDY (101053), 2 October 2010. Hereinafter cited as "re: Douglas Pilkington Family."